During our second modeling course we had to pick a car model and converted it into an 1:10 scale model. It had to be built completely out of NURBS surfaces. 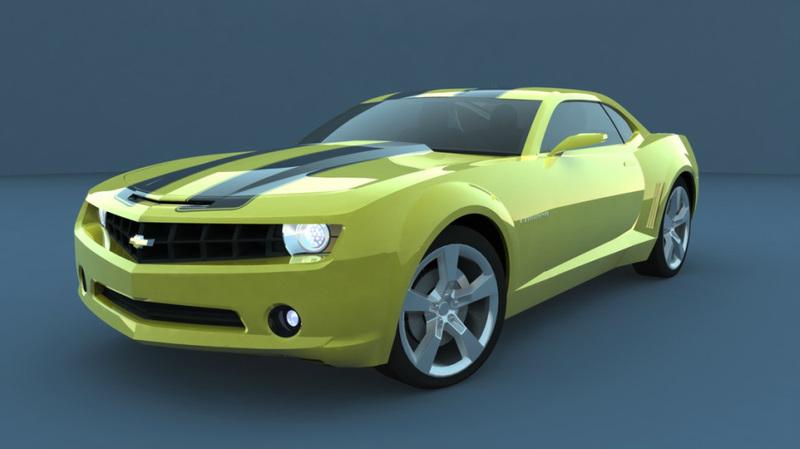 Despite the fact that all my fellow students were building their cars in Maya, I decided to take the opportunity to explore another software package. My teacher was joyed when I told him that I was going to use Alias Automotive for the project.